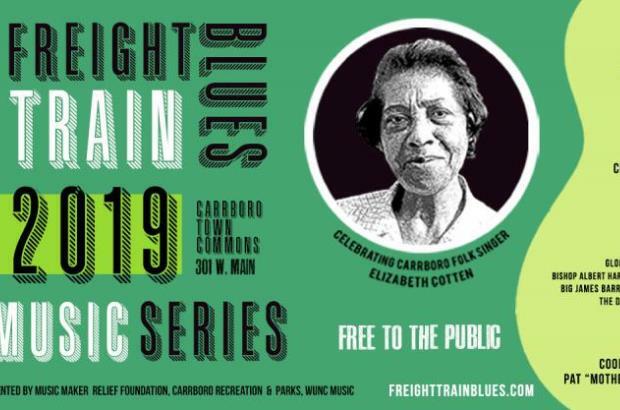 This year, WUNC partners with Music Maker Relief Foundation and the Carrboro Recreation & Parks Department to present a series of four free outdoor concerts that highlight roots music with an emphasis on regional blues. The music series that launches on May 24, each concert starts at 6:30 p.m. at the Carrboro Town Commons (Farmer's Market). 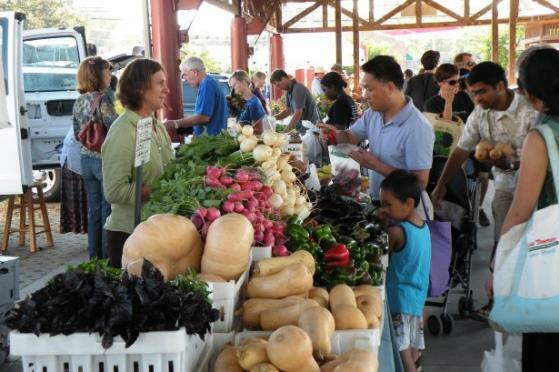 Beer & Wine Garden, Food Trucks and free Live Music! Pets must be leashed, no outside alcohol. Tonight's performance by Chatham Rabbits, Alexa Rose.